It’s held from 9:30am to 3:00pm on the second Saturday of each month. Our Lady of Fatima Parish is grateful to the Lopez family who donate their time and energy every month. 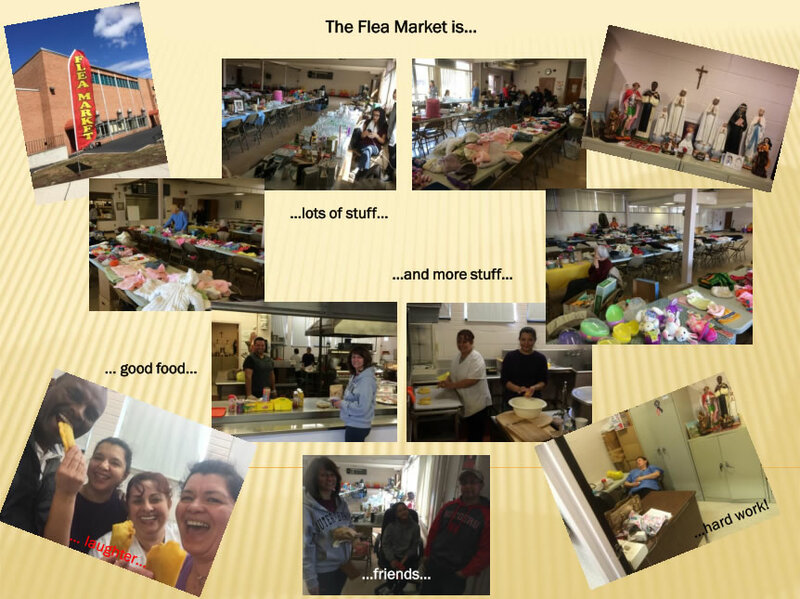 They, along with a cadre of volunteers, run the flea market on behalf of the church. Be sure to greet them: Luis, Luz, Ricardo and Tracy. They can point out the other volunteers working with them on that day.